The Olivia Inglis Scholarship was created after the death of a young rider. 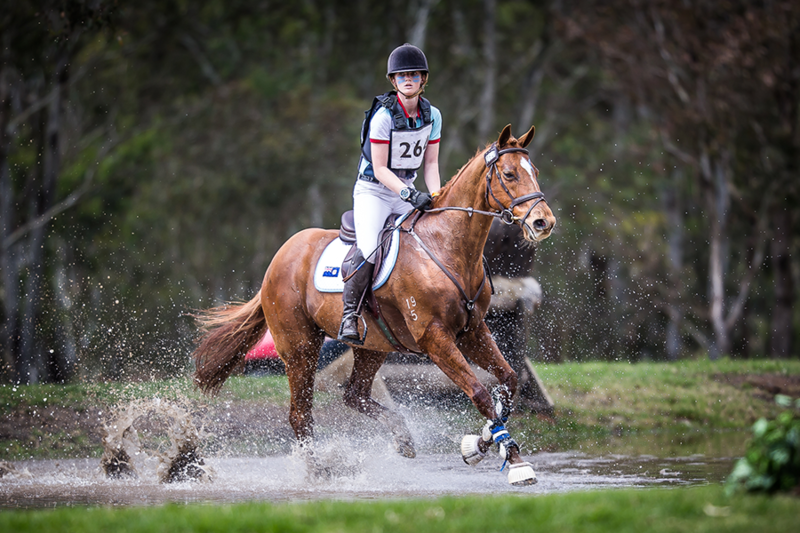 Equestrian NSW set up the project in memory of Olivia Inglis, to provide emerging riders with funding to support their training and competition. Equestrian NSW had no fundraising target, rather they were developing an ongoing fund to support young horse riders. For this project, Equestrian NSW mainly used Facebook and the hashtag #RideWithOlivia to generate exposure and raise awareness of the cause and project. The Facebook campaign reached 23 million people worldwide, with people posting a photo of themselves horse riding along with the hashtag. The social media campaign really took off when high profile internation riders got behind it. Since it’s creation the Scholarship Fund has raised $161.5k.